Ian Fleming's 1953 book “Casino Royale” gave birth to one of the world's best known secret agents: James Bond. In this first ever James Bond book, the hero orders a martini “shaken, not stirred.” When the books were turned into movies, the series gained popularity, as did martinis. The famous martini that James Bond ordered is a dry martini, also known as “The Vesper,” which is often confused with a dirty martini. 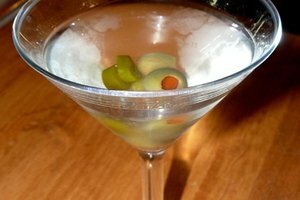 No one really know who invented the martini, yet several plausible stories exist. 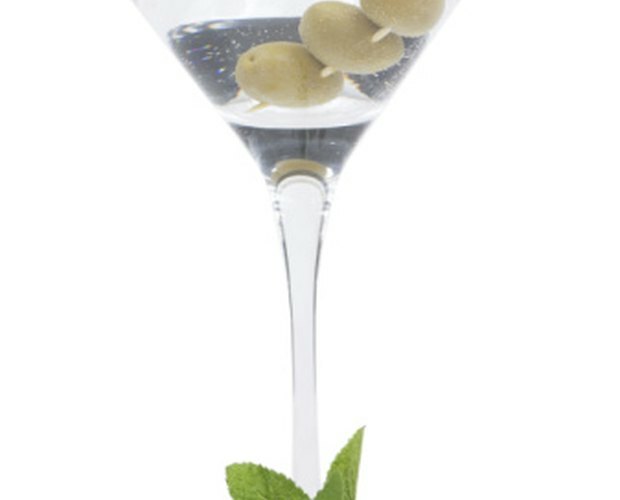 The first account of the word “martini” comes from a German musician named Johann Paul Aegius Schwartzendorf who changed his named to Jean Paul Aegide Martini once he emigrated to France in 1758. His biography recalls that his favorite drink was a mixture of gin and white wine and that, due to Martini's popularity, others who requested the drink would simply use his name to order the beverage. 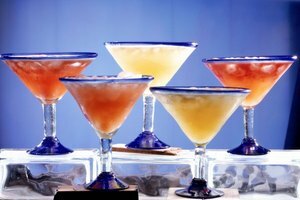 The most famous theory credits Jerry Thomas, a famous 19th century bartender, as the inventor of martinis. Thomas worked at the Occidental Hotel in San Francisco where he was supposedly asked to mix up “something special” by a prospector who was about to journey to Martinez, California and paid using a gold nugget. The drink Thomas produced was made of Old Tom gin, vermouth, bitters and maraschino. The name "martini" in this theory originates from the destination of the prospector. However, citizens of Martinez think that the journey took place in the opposite direction and that the prospector stopped on his way home at Julio Richelieu's saloon where he ordered a bottle of whiskey. Once again, he paid with a gold nugget, but this time, he complained that the amount of liquor he received for the gold he had given wasn't enough, so the bartender made up the difference by mixing a small drink of gin and vermouth, garnished with an olive. The recipe from this story is closest to that of a dirty martini. 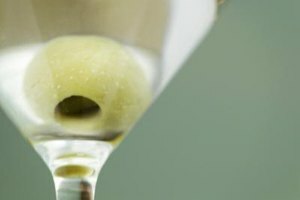 A traditional dirty martini is made of gin, vermouth, olives and a small quantity of olive brine. Expert bartender Gary Regan says that "this is probably one of the worst drinks when made incorrectly, but when properly prepared, with not too much olive brine added, it can be a sterling potion." Through the years, martinis have gained in popularity and many standard martini recipes were given makeovers, including the dirty martini. For a dirty martini with a twist, mix 6 oz. of vodka with 1 tsp. of vermouth using a shaker. Pour into very cold martini glasses. Insert an almond sliver into blue cheese stuffed olives. Spear the olives using toothpicks and slide the olive skewer into your drink. For a spicy version, use jalapeno stuffed olives.